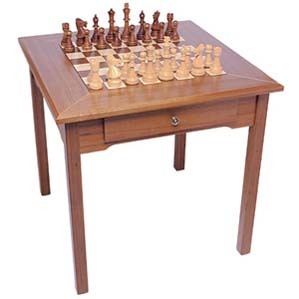 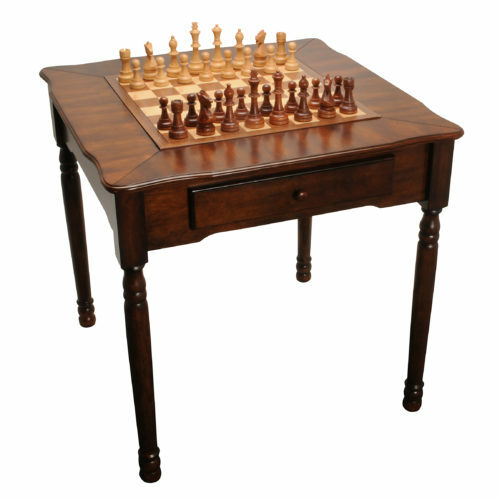 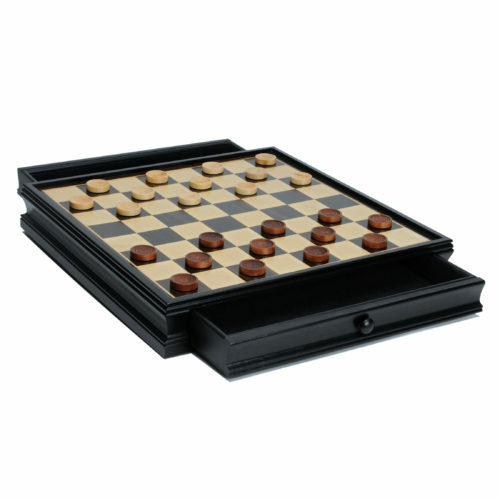 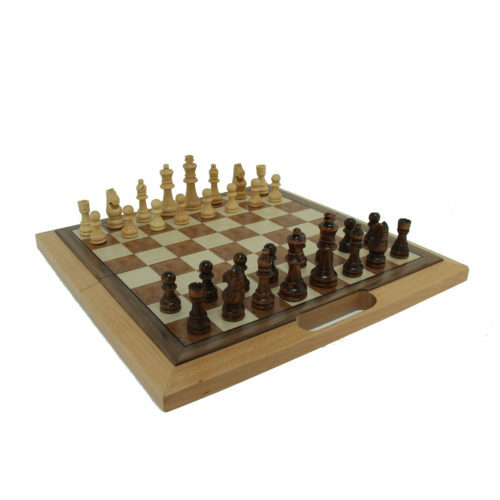 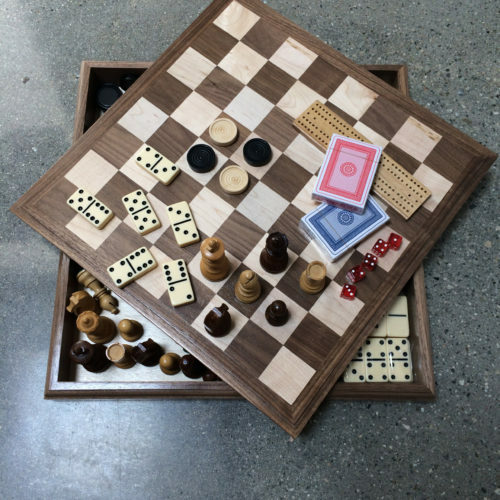 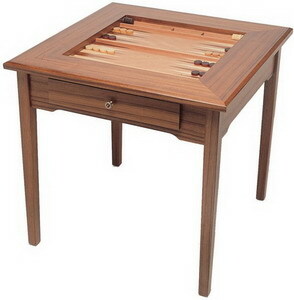 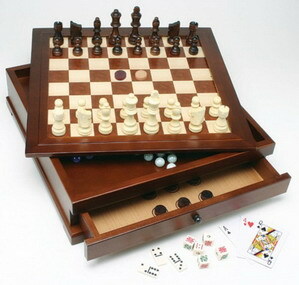 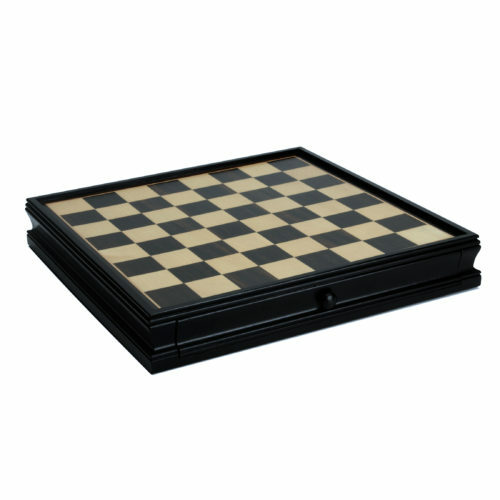 Chess & Checkers Board with Storage Drawers – Black Stained Wood 15 in. 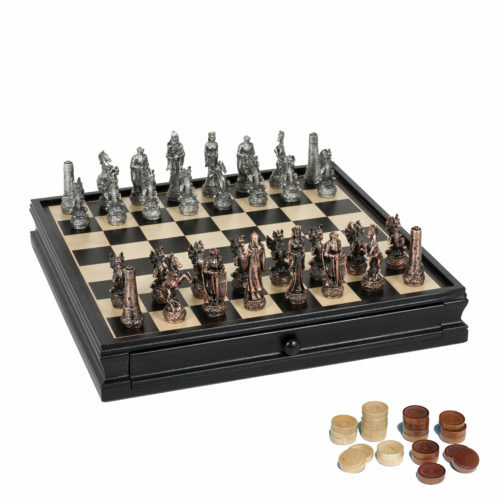 Chinese Qin Chess & Checkers Game Set – Pewter Chessmen & Black Stained Wood Board with Storage Drawers 15 in. 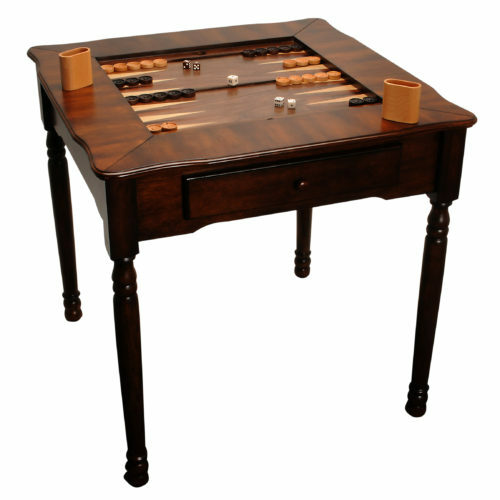 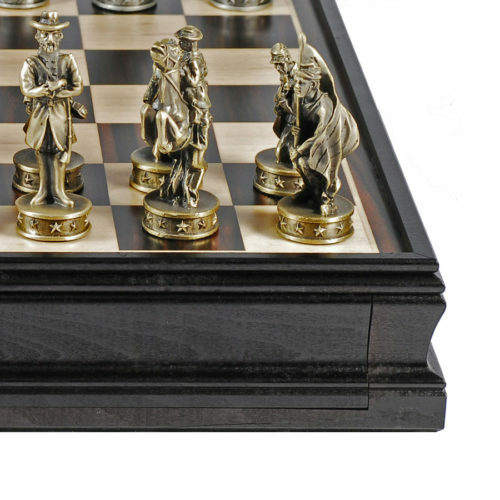 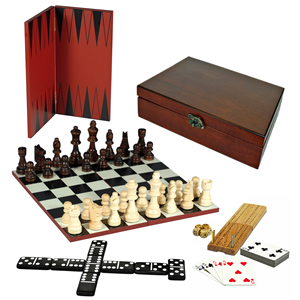 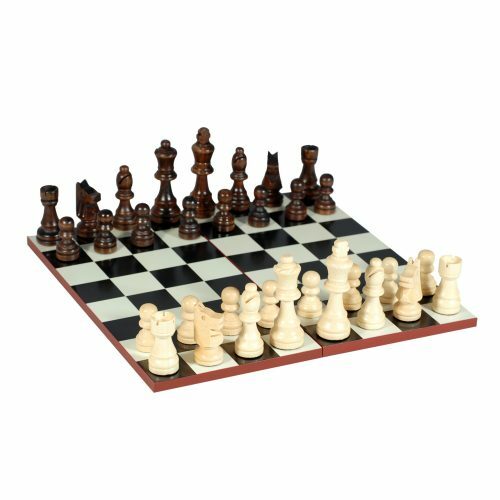 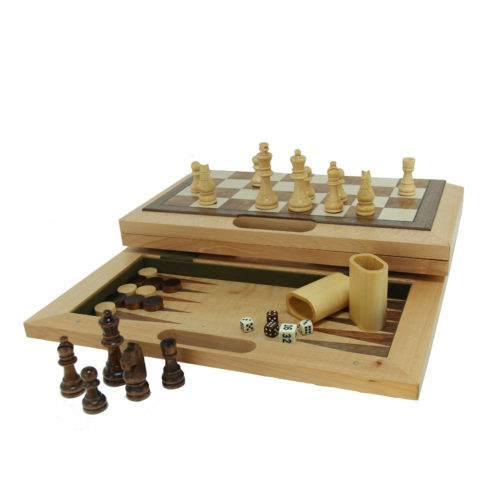 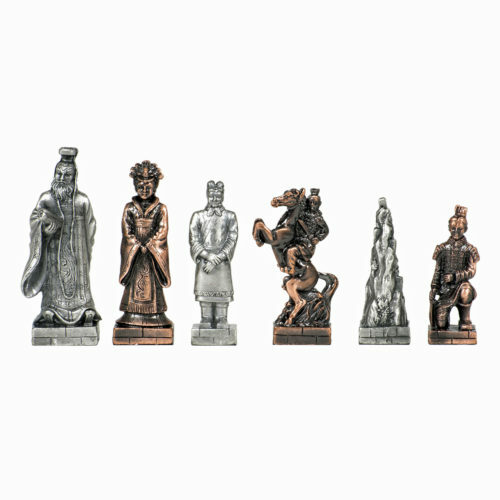 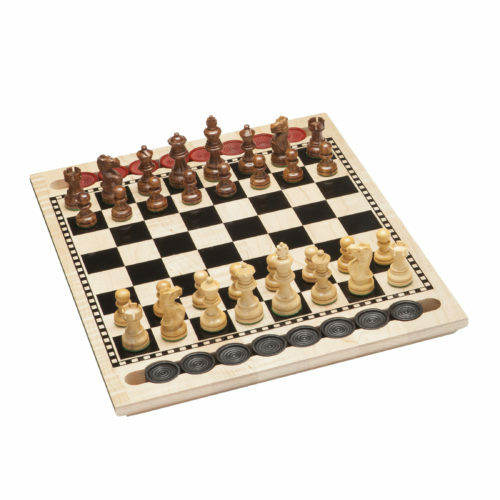 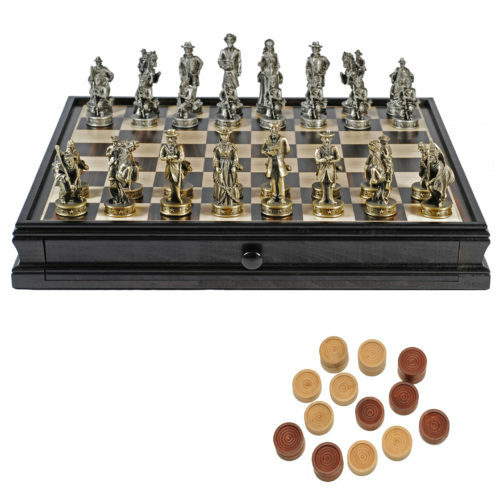 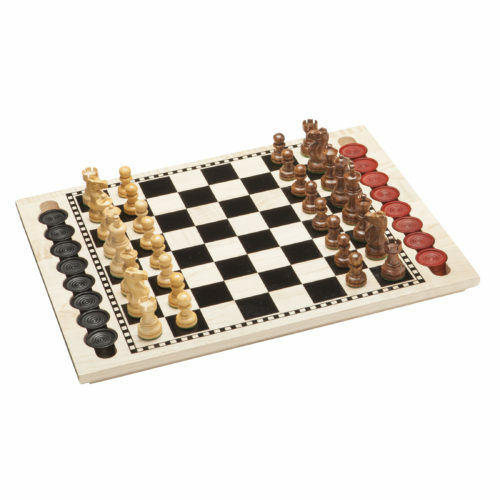 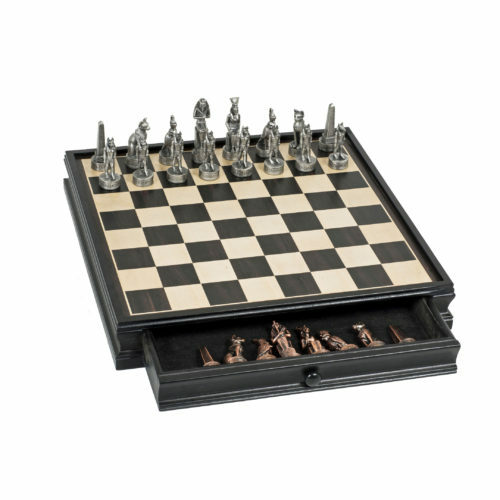 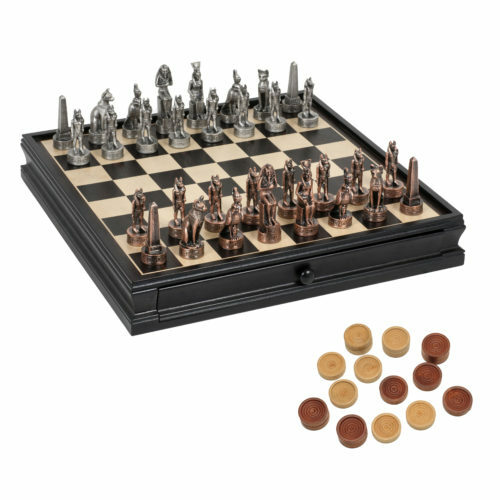 Civil War Chess & Checkers Game Set – Pewter Chessmen & Wood Board with Storage Drawers 15 in. 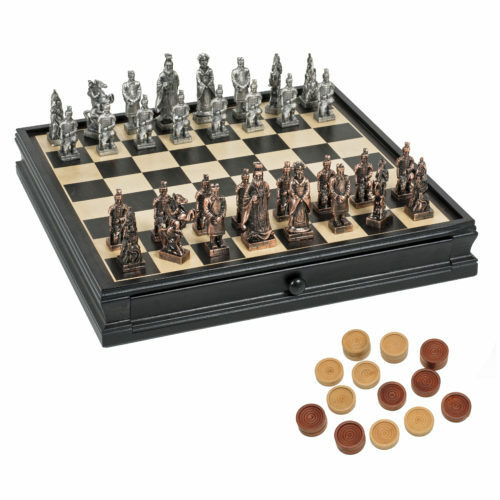 Egyptian Chess & Checkers Game Set – Pewter Chessmen & Black Stained Wood Board with Storage Drawers 15 in. 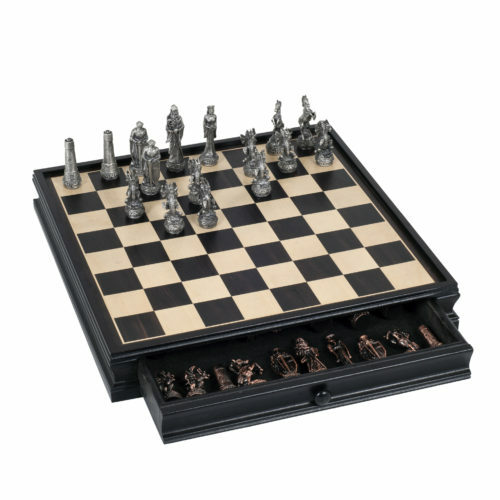 Fantasy Chess & Checkers Game Set – Pewter Chessmen & Black Stained Wood Board with Storage Drawers 15 in.